Those familiar with credit report tools may have noticed the uncanny similarity between Credit Reports Matter and Scores Matter, that’s because despite the different domain they’re actually part of the same business. The look of the website is the same and the service we received was also the same too. Nevertheless we reviewed this company and tested what we noticed and if there were any differences during the assessment. Again, like Scores Matter – you can enjoy a free ten-day trial and also enjoy numerous features including one, which allows you to check out your social media score. You can also make the most of a dark web theft report and other high-tech additions that they allow. As the name suggests Credit Reports Matter. This site is the perfect way to check and improve your credit report! A subsidiary of IMT Technology means that their high-level of technology comes as no surprise. They offer a full-circle of features and specialise in more than just a report and advice but by showcasing some of their social media and Internet protection. They are a business that offers a complete membership programme that enables you to enjoy full-unlimited access. For more information on the other reviews we have carried out, please visit the credit reports page. Signing up to Credit Reports Matter UK is a simple task and one that doesn’t take long at all- despite them offering a paid membership you can enjoy their services for free. 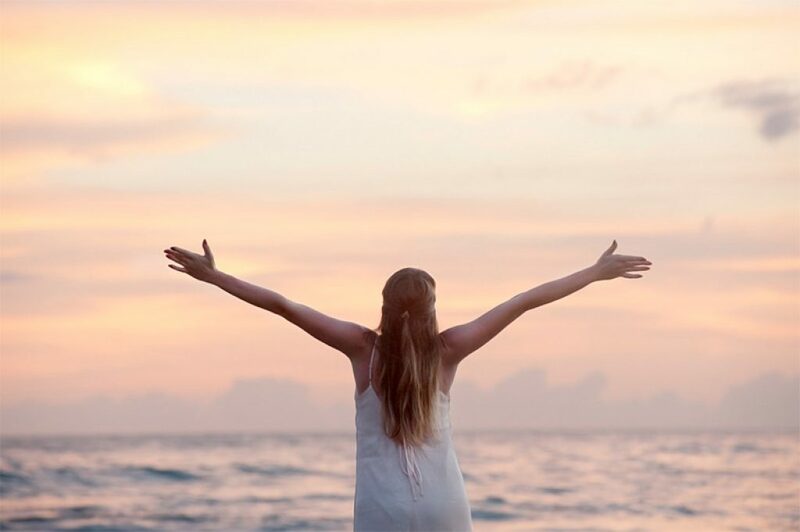 You can join the ten-day free trial and find out if it lives up to the hype, we enjoyed the service and even made use of the innovative add-ons available. As you land on the homepage you’ll see a sign-up option, you can create an account by typing in your name and e-mail address, from there you will receive further instructions and will soon be able to get stuck into your credit score UK. You’ll be asked to leave your payment details and it will roll into the paid membership if you do not cancel it, but it is ever so simple to cancel the subscription. If you decide to continue with this credit tool then you can enjoy all of their advanced features for £19.95 each month. Although the advice could be improved, overall they’re a very competent company with a lot to offer. Not only will you get a free credit check with your trial and on-going membership but they also have an all-round service that helps you understand your score, if you’re susceptible to identity fraud and you’ll also be able to enjoy a social media check- something that’s pretty rare. As part of the IMT group you can trust them to provide an extensive report on all of your browsing, social media and other technological factors. This UK credit report company is one that can be trusted- and they offer a well-rounded service that not only helps you break down your financial history and current credit score but also your social media image. Their services are complex when assessed behind the scenes but they’ve simplified them for general users, helping you understand more than your score. You can now check out the full package that allows you to look at everything that affects your creditworthiness including the Internet. If you would like to read about another site with similar features, please check out our Creditreport.co.uk review. As technology continues to grow and now overlapping into the UK credit sector it’s more important than ever- not only do many of us apply for credit, mortgages, agreeing for a tenancy and mobile phone contracts online but all of our browsing and social media profiles now affect our credit rating. Their service is a fantastic tool and we were rather impressed because they highlight a number of factors and make it easy to understand this includes web tracking, social media image, dark web theft, reports and advice. Those looking to protect their identity, check the chances of taking out credit and also using other instruments available to us via software should definitely check these guys out. It’s becoming increasingly important to take care with our identity, this means clearing our trace online and at home, but sometimes it’s completely out of our hands when it comes to fraud. Well- almost, we can now use these services that are at the other end of a screen. By signing up to Credit Reports Matter we can protect our identity and also put up a firewall against the possibility of fraud. They have a team that are on-hand to help all day with a 24/7 monitoring service plus a specialist fraud team; this is something that’s worth the money itself. They seem to specialise in this area with not only a protection team but all of the technology and software along with it too. If a potential creditor rejects your application for a loan, mortgage or credit and you feel that they have wrongly assessed your credit score- you can make a dispute. This shouldn’t be something that’s flippantly carried out and you should ensure that you have a case to make. That’s why it’s important to have a bunch of experts ready to support you- with this company they make the whole process simple and support you when making a claim. You can make a dispute and apply for a file correction, that will wipe the rejection on your score. There are more sites just like this one, which will have a slightly different dispute process. Please see our Equifax review for details on their process. It’s a very easy website to use, from the moment you reach their domain you can sign-up in seconds. From there, you can then enjoy their regular updates, their in-depth FAQ section and also have a whole range of technological tools that they put to use. Despite the difficulty and complex background behind much of the software they use they make it easy for us to understand by showing us a score and other key bits of information. They have a two-factor authentication for your password and ensure that it’s strong enough. They are particular about your login details and want you to secure the whole account. They help you do this but also they’re very serious about your information- being a company that relies on the data they get from you it’s vital that they keep it all safe. They never share or sell any data and also make sure that employees don’t have unlimited access to your personal details. You can be guaranteed safety from each of the sites presented on our website. At Your Credit Rating, we aim to make certain all our clients are happy and safe when using these sites. Part of the package is to give you the latest details and to take all changes into account, but there’s still a delay in the update. This is natural and it’s the same for all companies and lenders, it usually takes around four weeks. They ask for you to allow at least six weeks. 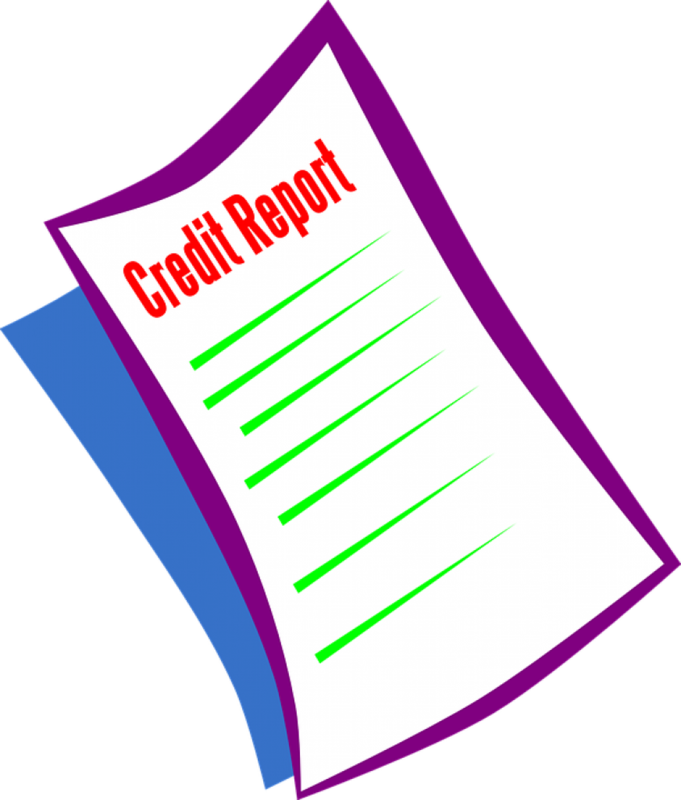 After that period your information will be up to date and you can enjoy the very latest from Credit Report Matters and their credit score. If you need any help or support then call their contact number on 0808-189-0346 or visit their contact page to get in touch via e-mail or letter. Before doing this, you can firstly check out the FAQ page that answers many enquiries in lots of detail. If you are calling about fraud and are a current member then you’ll be happy to know that they have a team of experts ready for your call, so don’t hesitate to call them for fraud emergencies. The general contact number shuts at 5:30pm but the fraud team are open 24/7. Cancellations can be made easily. Simply get in touch with the team and let them know you would like to cancel and they will handle it from there. They have the full package with lots of different features that mostly consist of forward-thinking software and it comes as no surprise with them being a subsidiary of IMT Technology. They have plenty of amazing service available including the Dark Web Theft Report, Social Media score and much more. They have an analytical breakdown of your report and also answer many questions in depth on the FAQ. They get big thumbs up from our team as they have so much to offer for very little – this is a must. If you’re considering taking out a loan, applying for a mortgage, getting a car on finance or simply checking where you stand on the credit front- then you need a trusty company to deal with it for you. Use this all-round company to help you get to grips with everything that you need to know. This includes web data, tracking, analysis, UK credit reports and social media scores. A downside to the service is the fact that they only offer a ten day trial period whereas many competitors hand out at least thirty days for free. Nevertheless you can get a free credit report and enjoy many of the services before you buy. Overall we found that Credit Reports Matter was a site that had a lot of information for those who need it. The site is easy to use and has great support options for all users. You are not asking Credit Reports Matter here. We are a review website so if you have had a bad experience or good experience on any of the credit score websites then can leave a rating. So that other visitors can make up their mind on which credit report provider is the best? Can ask you why have you taken £19.95 from account on the 28/05/18 I can’t remember signing up with you. So I would appreciate to see some proof of me signing up to your company. You are not asking Credit Reports Matter here. We are a review site so if you have had a bad experience or good experience on any of the credit report websites then can leave a rating. So that other visitors can make up their mind on which credit file provider is the best? ?